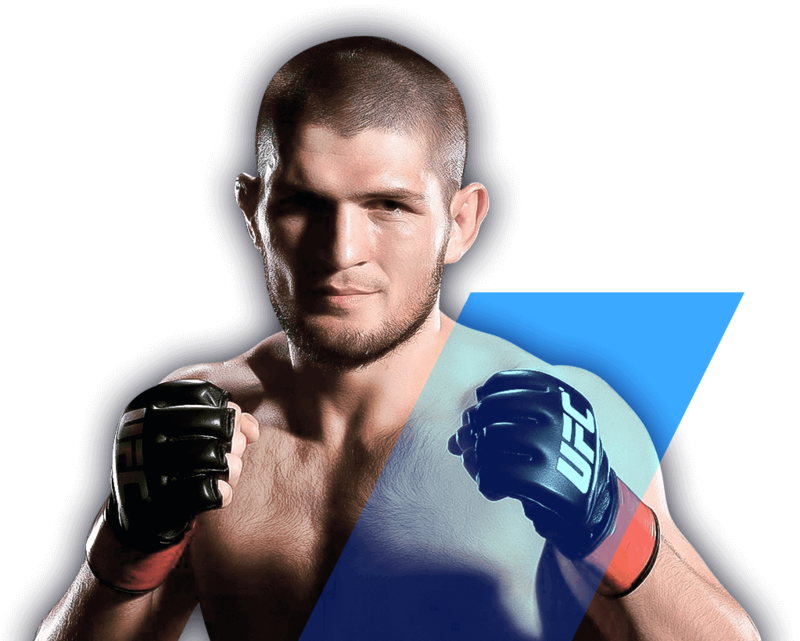 Pro MMA Betting are specialists in betting on Mixed Martial Arts (MMA) and boxing, and we are the highest stakes MMA tipsters in the world. Having been involved in the MMA scene since the late 1990s, we have a unique understanding of the sport, how it has evolved, how it continues to evolve and how this subsequently affects us as bettors. Disclaimer: Any gambling service that is offered at Pro MMA Betting is for entertainment and enjoyment purposes only. Always gamble responsibly. If you or anybody else know of anybody using any gambling services from Pro MMA Betting irresponsibly, you can contact Pro MMA Betting via email in absolute confidence. The gambling advice and information given on Pro MMA Betting does not guarantee winnings from your bookmaker, and therefore Pro MMA Betting is not responsible and cannot be held liable for any losses incurred from the advice and information given from this website or any connected third-party websites (including social media). Pro MMA Betting is not a licensed bookmaker and does not offer any bookmaker services or gambling capabilities. By making any payment to Pro MMA Betting, you agree to this disclaimer and you waive any litigation, civil or criminal lawsuits against Pro MMA Betting and all associated parties.